This lot was produced by smallholder farmers belonging to the Kanjuu Farmers Co-opertive Society in the Kerugoya region of Kenya. Each farmers will typically have a plot of land no larger than one hectareand will deliver their cherries fresh each day to the Gituto Mill. 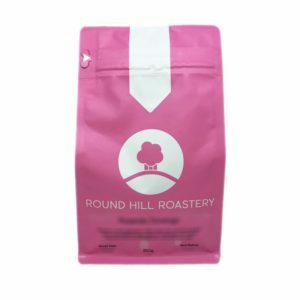 The Mill was founded in 1960 around the same time many of the original coffee trees wold have been planted. 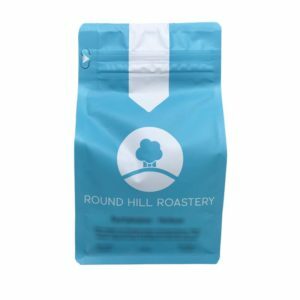 Ruiru 11 is a varietal which we have seen pop up more and more recently. It was developed from SL28 & 34 back in the 70’s and released in 1986. 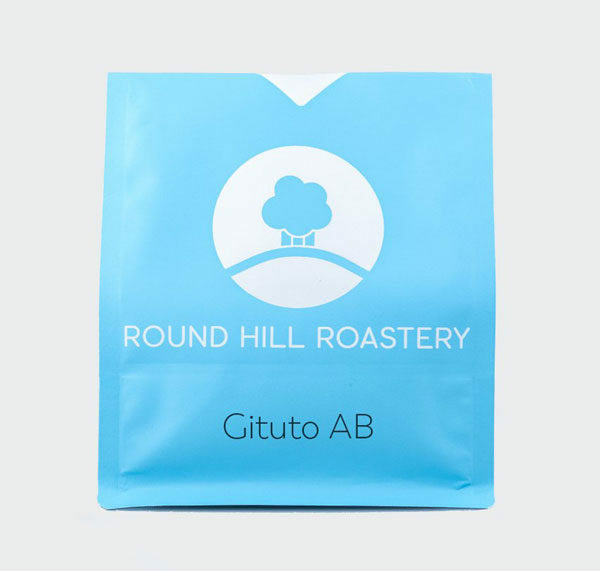 It has helped farmers reduce the impact of coffee rust while ensuring high cup quality.